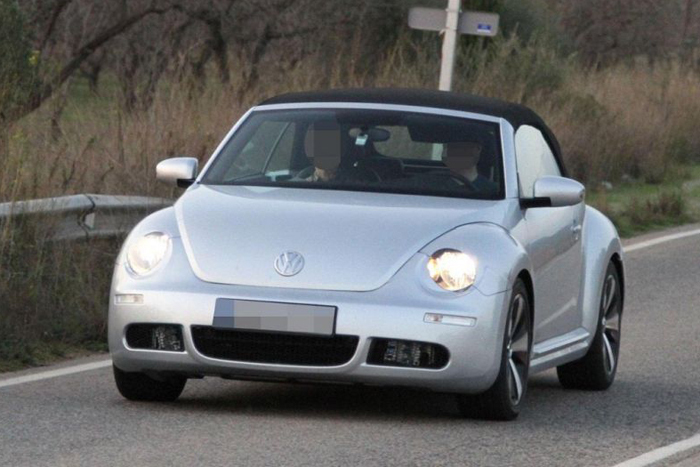 Volkswagen could be launching its hot and sizzling Bug with a chopped top in 2013. 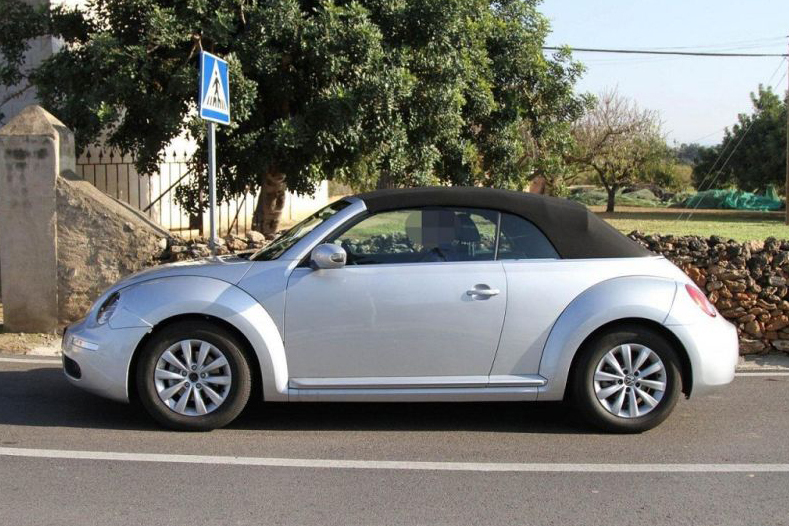 While it was disappointing that the much anticipated Volkswagen convertible was missed at the 2012 New York Auto Show, according to Car & Driver, the German automaker has announced the launch of Beetle convertible in as soon as 2013. Expecting an official unveil at the Los Angeles Auto Show, the convertible bubble model will surprise you with the under-hood substance. 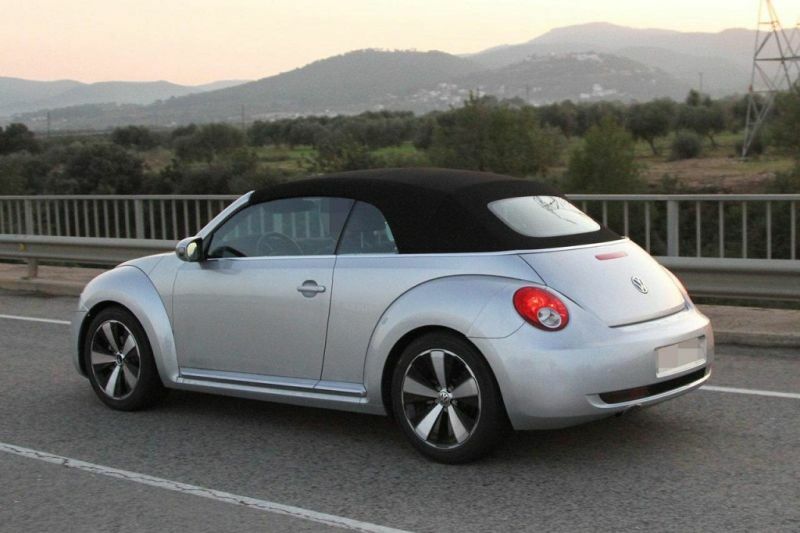 The Beetle Convertible is offered with the same power plant as the coupe variant. There is an option of a 2.5-liter four-cylinder motor pumping out as much as 170 bhp and a 2.0-liter four-cylinder TFSI engine delivering 200bhp. 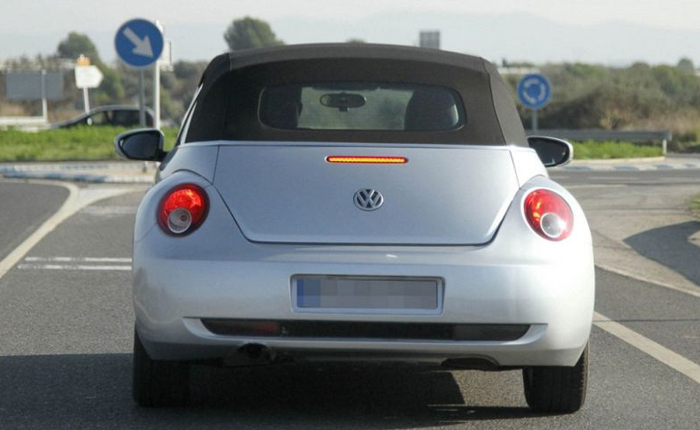 The German automaker also adds a 2.0-liter TDI diesel engine to its exotic Bug lineup. This motor can pump out as much as 138 hp peak power and 320 Nm of peak torque. VW also gives a choice of transmission between a six-speed manual and a six-speed DSG. We will bring you more from this Volkswagen convertible bug after it is officially unveiled at the Los Angeles Auto Show in November.